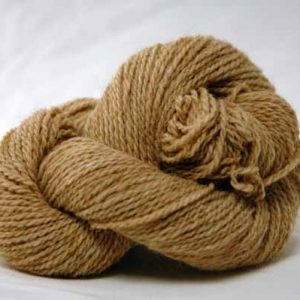 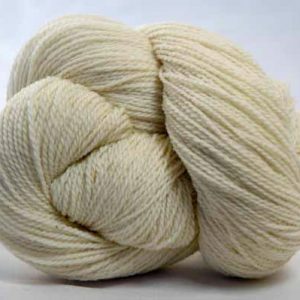 Nor’Easter is a bulky weight single ply yarn sourced from nearby flocks raised within a 200 mile radius of the Spinnery. 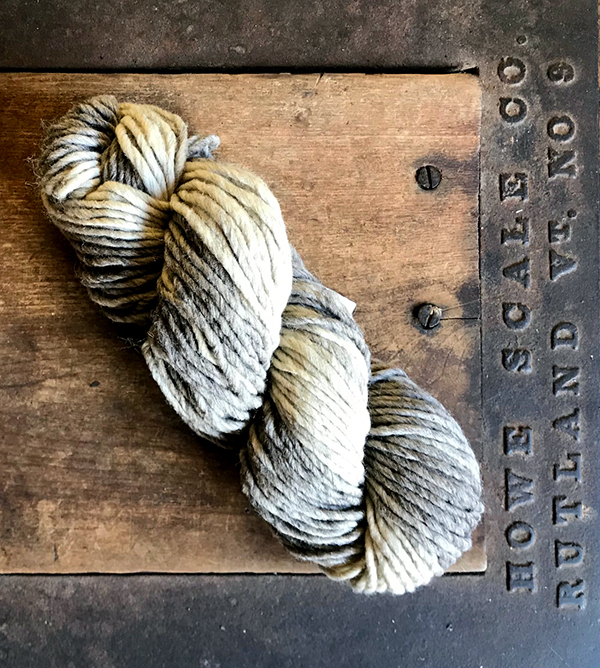 This variegated yarn includes blended wool from Rambouillet, Corriedale, Romney and Friesian sheep located in Vermont, New Hampshire and off the coast of Massachusetts. 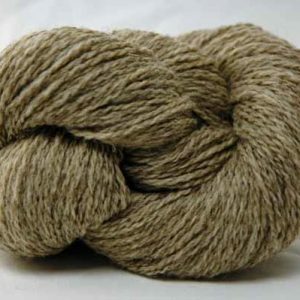 These hearty animals grow fleeces that are perfect protection against winter storms. 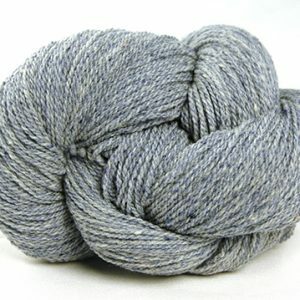 The loft of this yarn’s single ply will provide cozy warmth while knitting up in a flash!